Wow what a fun hangout - my face hurt from all the laughing and goofy grins. 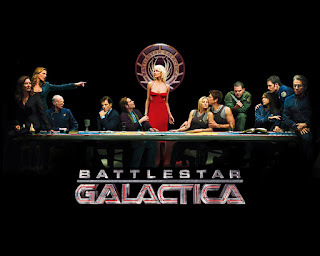 Battlestar Galactica is awesome - this we all know. What we convene to discuss live on air on this night (or day, whatever) is exactly HOW and WHY Battlestar Galactica is so amazeballs.